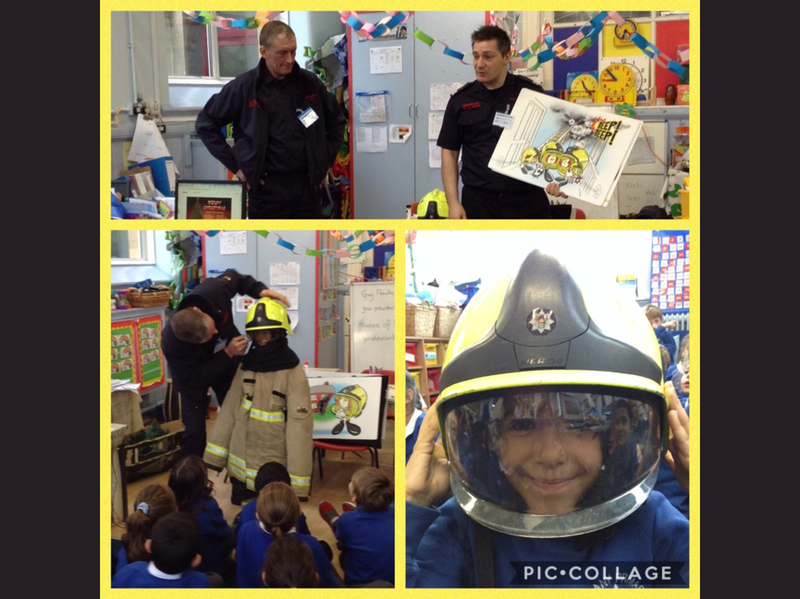 This week year 2 welcomed visitors from the fire service. They talked to the children about the important job to do and helped the children to learn what we need to do if there is an emergency. Thank you very much for finding the time to come and visit us.